This year, I was surprised to learn that Ontario has a massive contract brewing scene, to the extent that dozens of “breweries” have no brick-and-mortar space and are just brands made in a giant factory-style brewery. This is one reason why, in my opinion, they don’t have the vibrant, community-focussed brewery taproom scene that we have created in BC. To some extent, contract brewing has been around for years here. Some of the larger local breweries with a bit of spare capacity either helped other existing breweries “on contract” with their excess demand, or helped start-up, nomadic brewers or, in a few cases, enabled “shadow brands” (those pretending to be something they are not). Even though contract brewing does not break any rules, the related “rules” have typically been vague and inconsistently enforced. The topic has been of concern to the BC Craft Brewers Guild [Ed. Note: see following story], as it was to CAMRA BC during my time as President of the Vancouver branch. At the time however, it wasn’t considered an urgent priority due to the small amount of market it occupied. Then came further explosion of the craft revolution. Craft beer was on everyone’s lips and new breweries with tasting rooms were popping up all over, growing quickly and making money. So a few folks thought they would try to bring the Ontario model to BC and make a quick buck exploiting gaping holes in the provincial guidelines. Suddenly, we had beers that pretended to be from a real craft nanobrewery when they were in fact made in an Ontario-style contract production brewery. Is that a problem? Does it really matter as long as the beer is good? 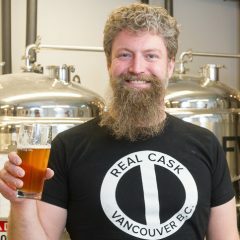 In early July, a number of BC “brewing companies” received cease-and-desist letters from Raymond Tetzel, Deputy GM of the BC Liquor Control and Licensing Branch (LCLB). The gist was that by using the term “brewing company” in their business name and marketing materials (particularly their web presence) without a valid manufacturing licence, businesses would be violating the Liquor Control and Licensing Act (the LCLB police the Internet now, apparently). 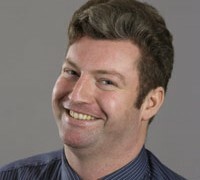 The letter warned of potential penalties ranging up to six-figure fines and/or a year in prison. The sticking point is that small breweries are assessed a smaller markup (tax to you and me) that reflects their relatively lower efficiency. This hard-won scale is intended to help them grow organically by reinvesting in themselves. Hicken notes above that it is “defeating the purpose” when businesses outsource most or all of their brewing to a large operator then still pay this lower markup rate. 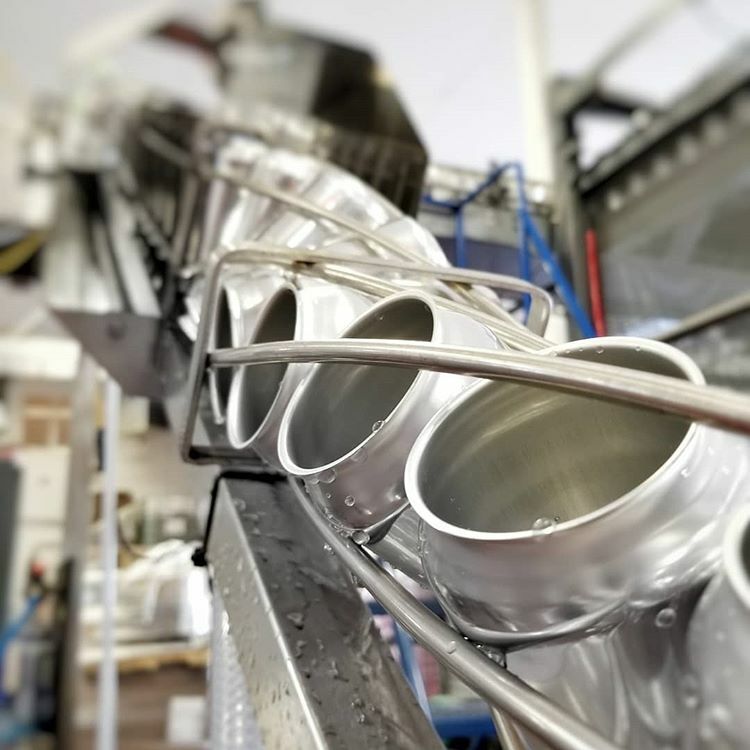 What if that is taken to the extreme (and it is happening), where a brewery opens its doors with a small homebrew 40L system, then outsources thousands of hectolitres of beer annually, allowing people to assume it was brewed at their facility under their manufacturing licence? Is that fair? A further review might stop tasting rooms from selling or serving that brewery’s products if they were brewed offsite. This is the same rule that currently prevents tasting rooms from selling packaged product or growler fills if that exact beer wasn’t brewed on site—even collabs. That may seem like a draconian rule, but we must remember that the ability to do off-sales from a tasting room, indeed having a tasting room or lounge at all, is an endorsement on a manufacturing licence. What doesn’t seem to be addressed in this is the “shadow branding” we mentioned earlier. A quick search on the Internet will reveal that such brands often don’t list a brewery address. Is this something that as consumers we should be worked up about? Some individuals launching these brands seem very happy to talk about how clever they are to avoid the work, money and commitment needed to build their own brewery. Personally, I find that a bit insulting to the hard-working crews who laid it all on the line to open real craft breweries around the world. If shadow brands were to be stopped here in BC, could some of your favourite brews be affected? 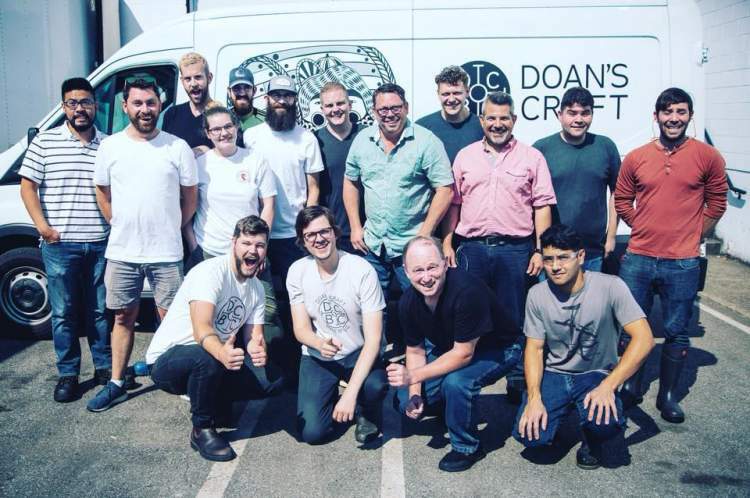 We’ve recently seen Doan’s Craft Brewing announce plans to abandon their microbrewery. Unintended collateral damage could force other nanobreweries and contract brewing companies to close or fail to open. Is that an acceptable situation to protect the greater BC craft beer community? There are more questions than answers because it’s a divisive topic that isn’t going away soon. I don’t have all the answers, but I am not in favour of faux-craft, yet I see the benefits of contract brewing for an earnest-but-small brewery with the great good fortune to be busy enough to run out of beer for their tasting room. I’d hate to throw tiny Craft brewers under the bus to punish the carpet-baggers for their cynical, economically motivated entry into the Craft market, not least because some of those small brewers are friends of mine who are only making the industry better with their efforts, not worse.